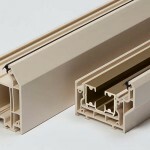 Innolux is a range of premium PVCu products created by Warwick North West. 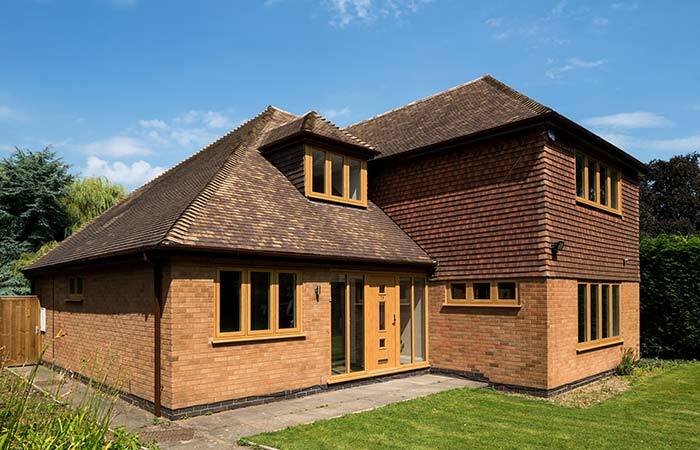 Manufactured in-house using high performance PVCu from Eurocell, Innolux windows and doors easily rival aluminium and timber products for contemporary aesthetics and high thermal performance. 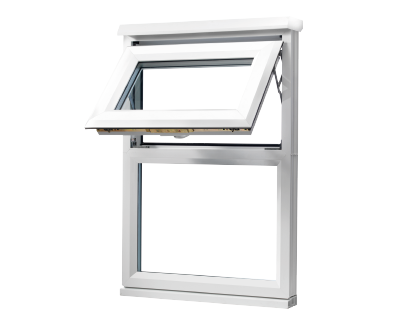 Innolux was created to respond to consumer demand for specialist products at the high-end of the PVCu market. 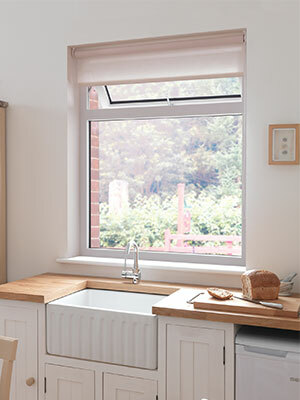 With slim sightlines and modern, architectural style frames, Innolux windows are ideal for contemporary homes, with a flush sash option available for properties that are more heritage in style. 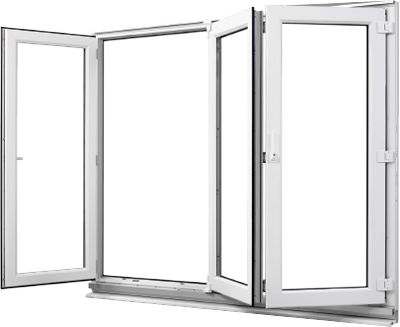 We supply high quality Innolux glazing products for trade customers across the UK, as well as commercial and new build projects. 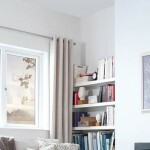 Innolux windows are easy-to-install, and even easier to sell. 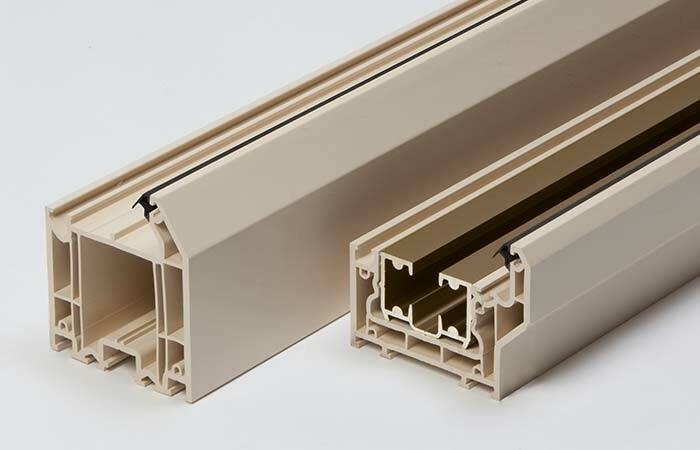 If you’re looking for a way to stand out as a high quality installer or home improvement specialist, Innolux is the brand to supply. 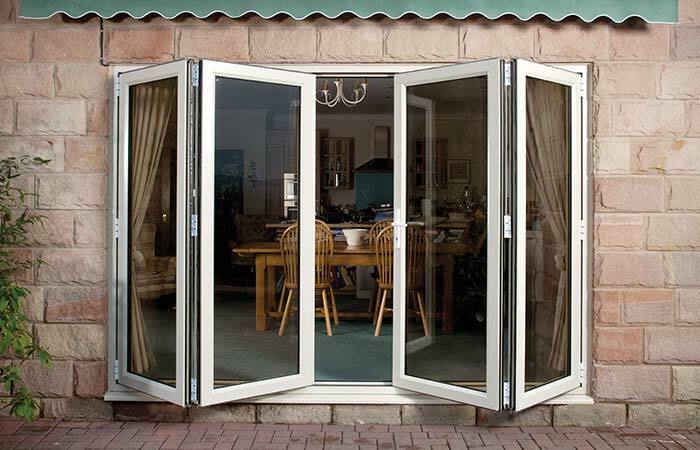 No matter which product your customers are looking for, you can always guarantee that you will be offering one of the market’s leading PVCu brands. 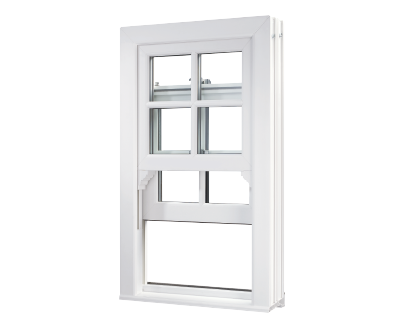 The Innolux range includes casement windows with standard, slim rebate or flush sash frames, as well as vertical sliding sash windows that are the perfect replacement for windows in period properties. 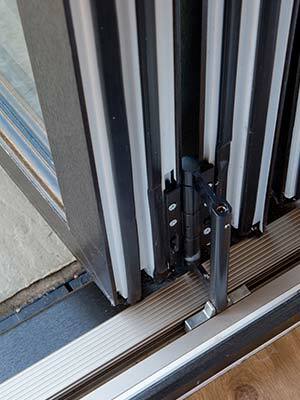 Innolux bifolds are made using Eurocell’s Aspect system – the only system designed specifically for bifolds. 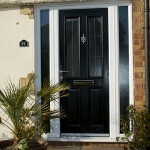 Contact us today for a free trade quote or to register your interest in any of our products. 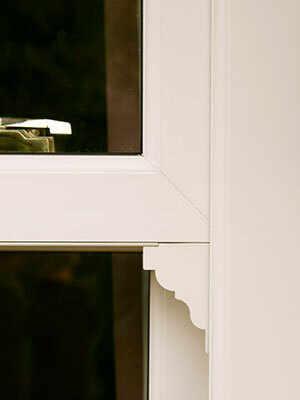 Ideal for both modern and traditional homes, offering slimmer sight lines than other PVCu systems. 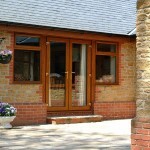 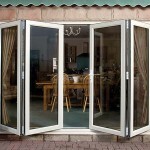 Designed to give the appearance of slimmer aluminium frames, ideal for contemporary styles of home. 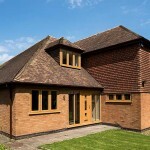 Fully flush windows that replicate traditional timber casements, for a classic look. 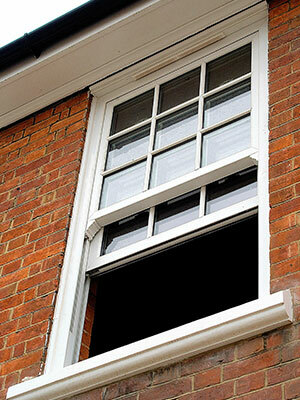 Traditional style vertical sliders, designed for the high end of the PVCu replacement market. 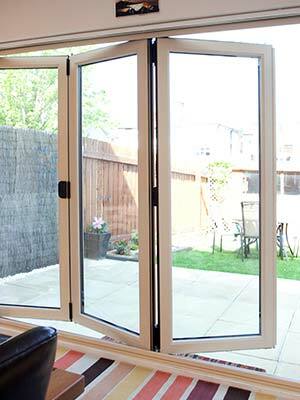 Ultra slim sightlines and flush sash frames make these bifolds the ideal rival to aluminium.